1 night B&B based at the Clayton Hotel Manchester Airport. 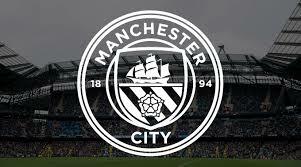 Getting from the Crowne Plaza Manchester Airport Hotel to the Etihad Stadium could not be easier. The hotel has a complimentary shuttle bus to the train station and all Terminals. It is also only approx 6 minute walk to the train station for quick access to Manchester Piccadilly station and then the Metrolink tram to the Etihad Campus. Single room supplement @ €70.00.